Only one such code can be used per account! 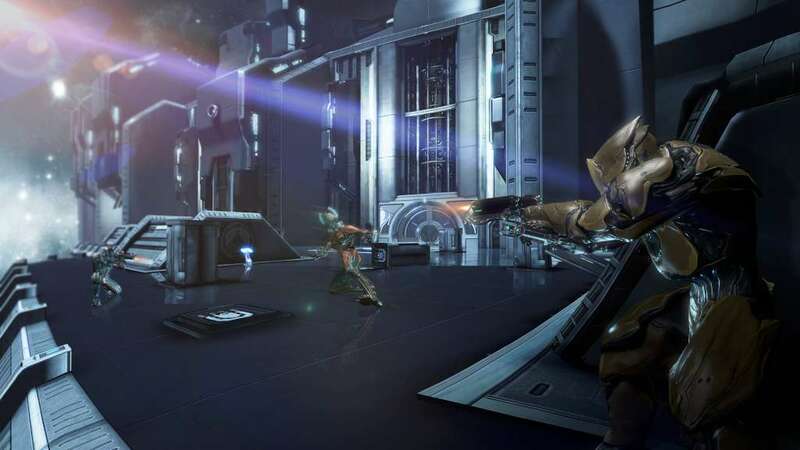 Requires the base game Warframe in order to use. 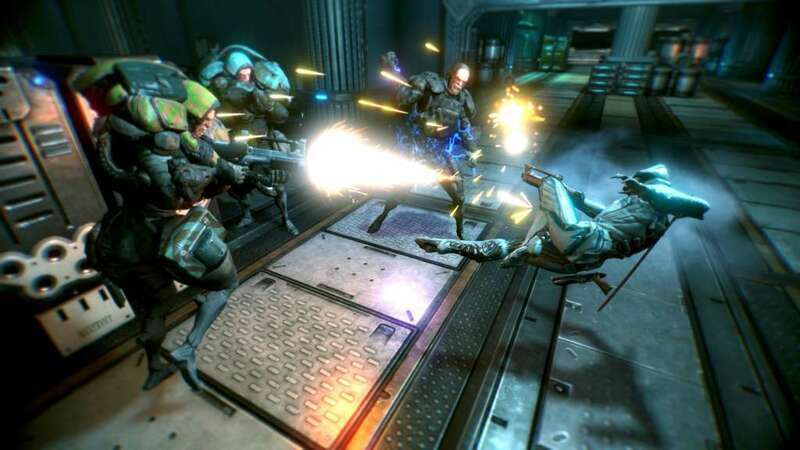 Set in the far reaches of outer space during a new Dark Age, WARFRAME introduces the Tenno, a race on the brink of extinction after being enslaved by the Grineer for centuries. 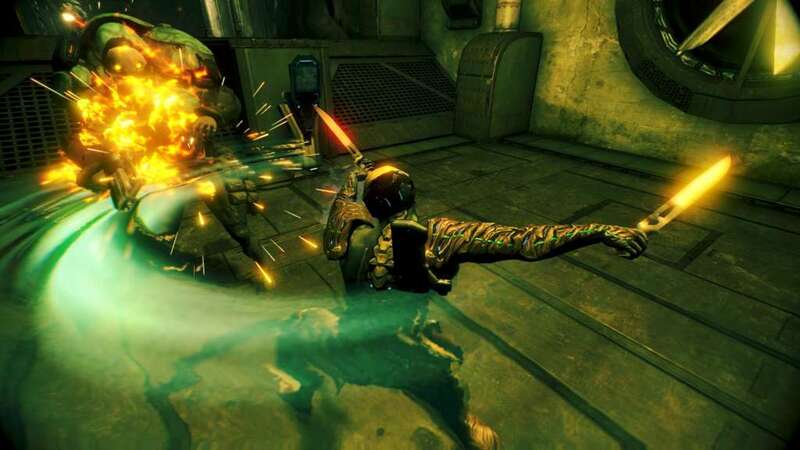 Players enter WARFRAME on the cusp of the Grineer's victory over the Tenno until they begin to arm themselves with WARFRAMES - an ancient exo-skeletal technology only they can operate. Hidden within the Orokin Derelicts of a lost civilization, new WARFRAMES lie dormant and undiscovered. These artifacts are the Tenno's only hope for survival. 1. 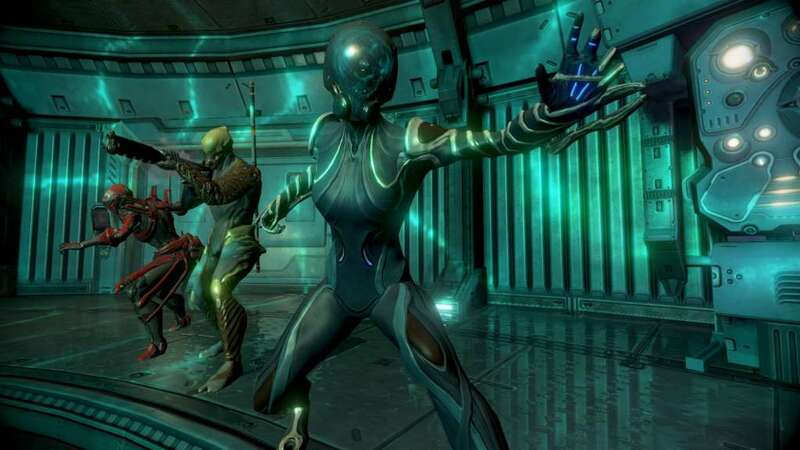 If you don't have a Warframe account yet go here to register and download the game. 3. 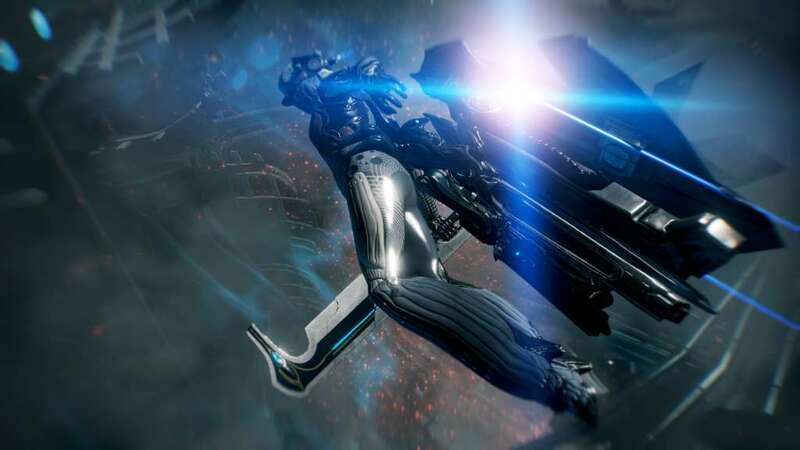 Login to Warframe and check out your 7-day Credit and Affinity Boosters! Code has no set expiration date.